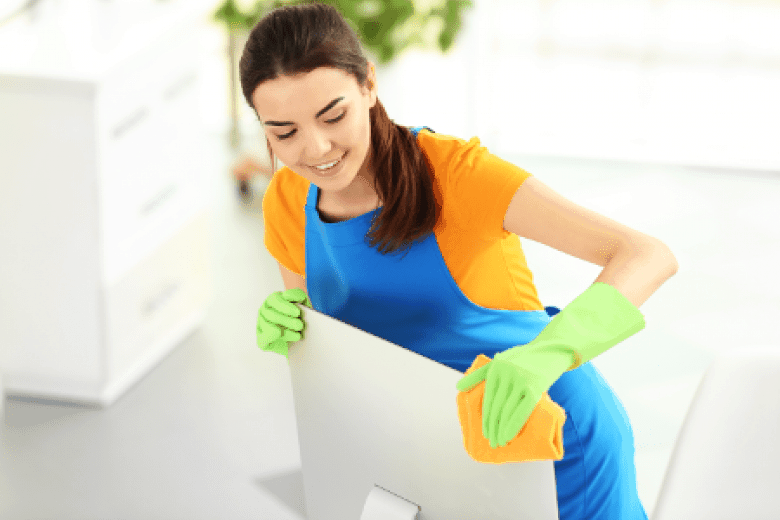 As a dedicated cleaning business with a sharper focus on our customers' unique needs, we aim to deliver exemplary quality. 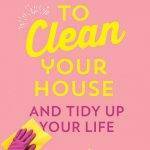 Menage Total is professional maids, residential and commercial office cleaning services serving Montreal, North Shore, and South Shore. 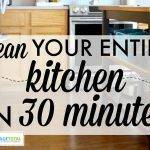 We provide the best home and office cleaning. We are proud to offer you a wide range of reliable household solutions and incomparable quality all at affordable prices. 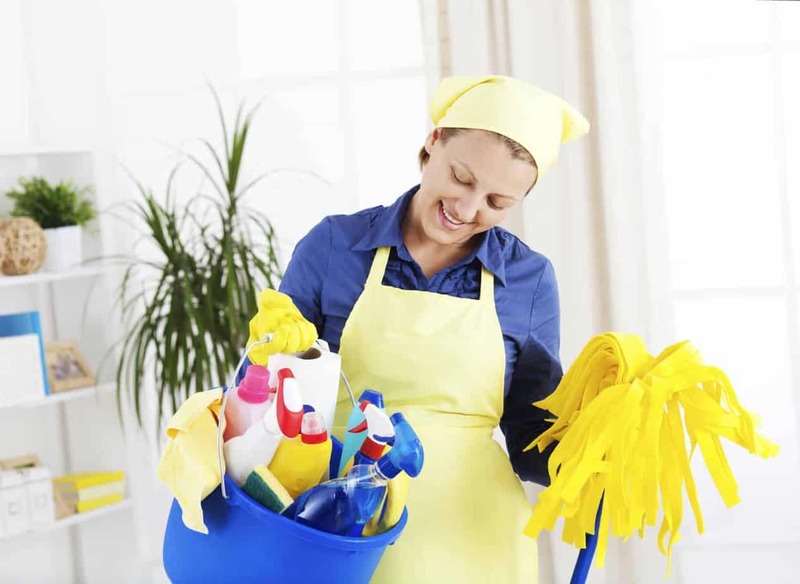 Housekeeping residential and commercial cleaning is accomplished by our competent, experienced, discreet and efficient staff. 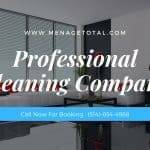 Menage Total is a leading company operating in commercial and residential cleaning services. We offer you high-quality residential maintenance and cleaning service at a competitive price. Moreover, we use exclusively ecological and environmentally friendly products and high performance, coming from the latest technologies and professional equipment to ensure optimum efficiency for our customers. 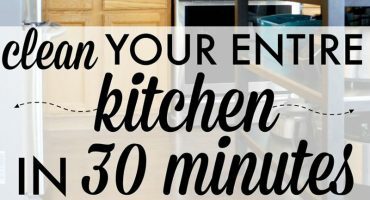 The Menage Total also provide the premium house cleaning services in which our staff works even on the holidays and available for your services whenever you want to clean your house: kitchen, washroom, bedroom, carpet, floor even the garden. So as to provide high-quality work, we recruit only efficient and ambitious individuals who after hard training become highly qualified and professional maids, provides you complete satisfaction. The Menage Total Cleaners, we provide the staff who stand on your specific needs, whether it’s for the house, apartment, condo. 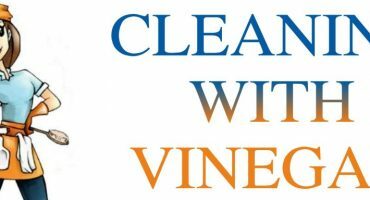 Call Us to hire our qualified cleaning staff and see the difference. 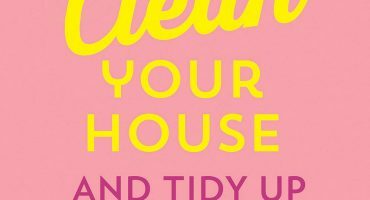 Except this we also offer to our customers the varieties of cleaning services including moving in, moving out, party and pre-party, office, daycare, clinics, health centers, fitness clubs, restaurants, window, carpet, lease house, end of tenancy, after builders, spring, fall, deep cleaning, urgent basis, hard floor and warehouse cleaning services as well. For further details feel free to visit Menage Total.